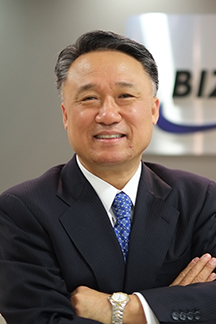 In 1991 Mr. Ahn joined Handysoft, then a startup software company that quickly grew to dominate the groupware market. As CFO, Mr. Ahn directed the successful IPO of the company in 1999. Mr. Ahn is a member of AFCEA NOVA, the Army Navy Club (ANC), and the National Defense Industrial Association (NDIA). Mr. Ahn is married with two children.